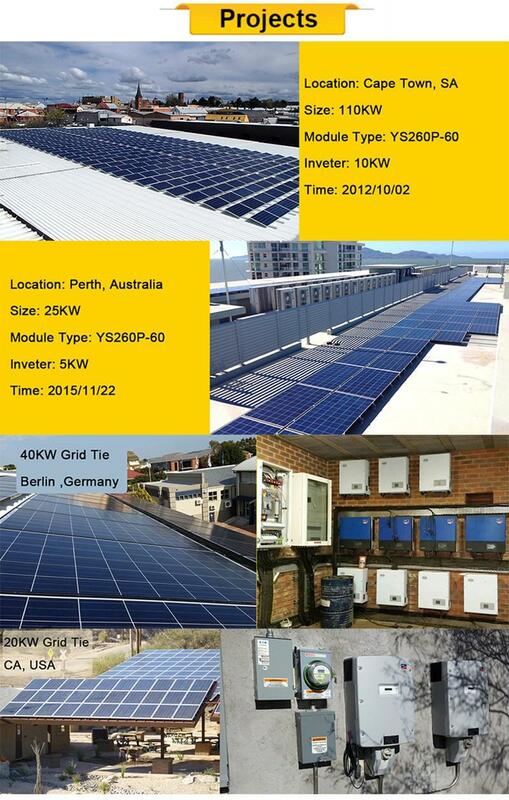 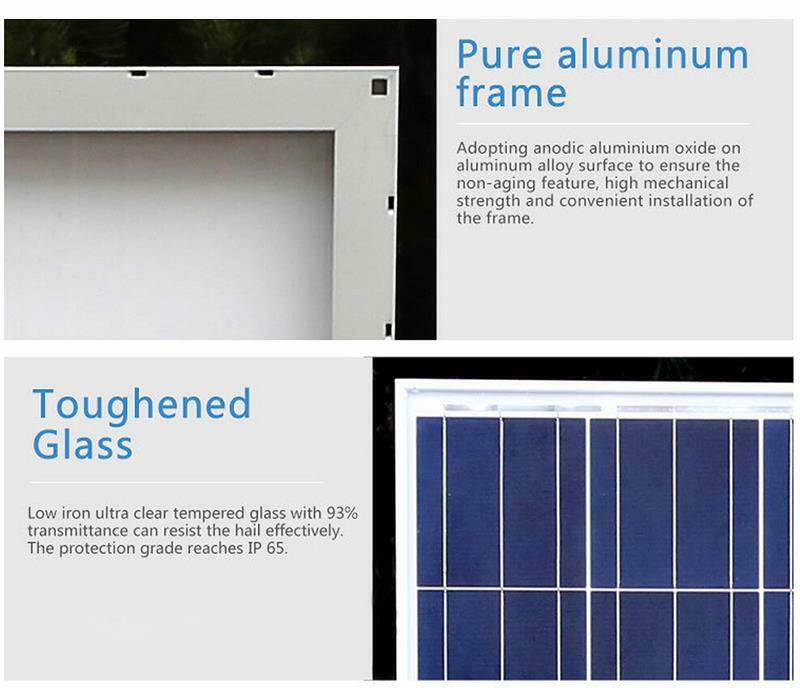 Yangtze Polycrystalline 270w solar panel is perfect for decreasing your electrical bill,or for a off-grid system. 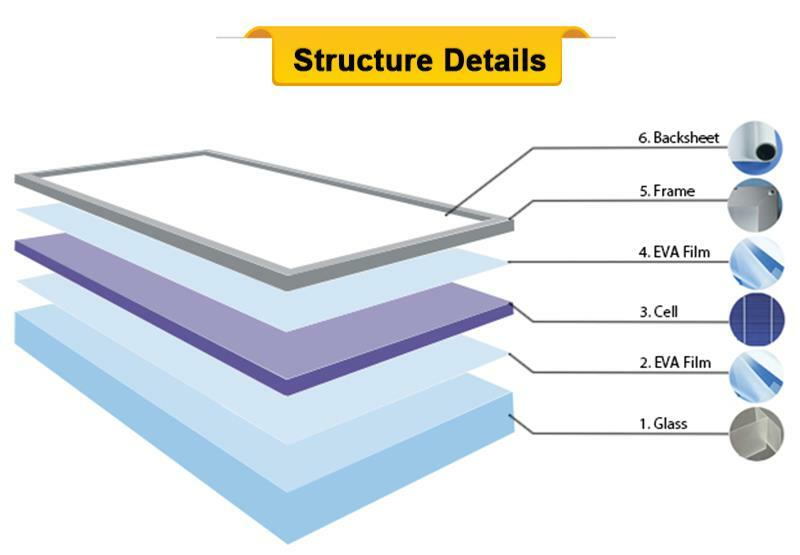 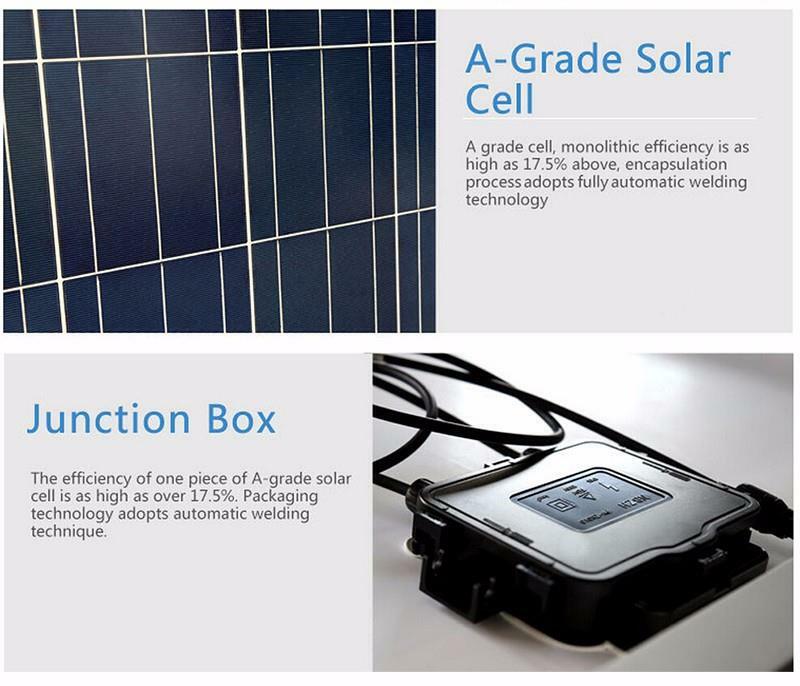 Whether you want to connect this to the electrical grid, or power your off-grid cabin, Yangtze's 270 watt solar panel will be the key element to your solar system. 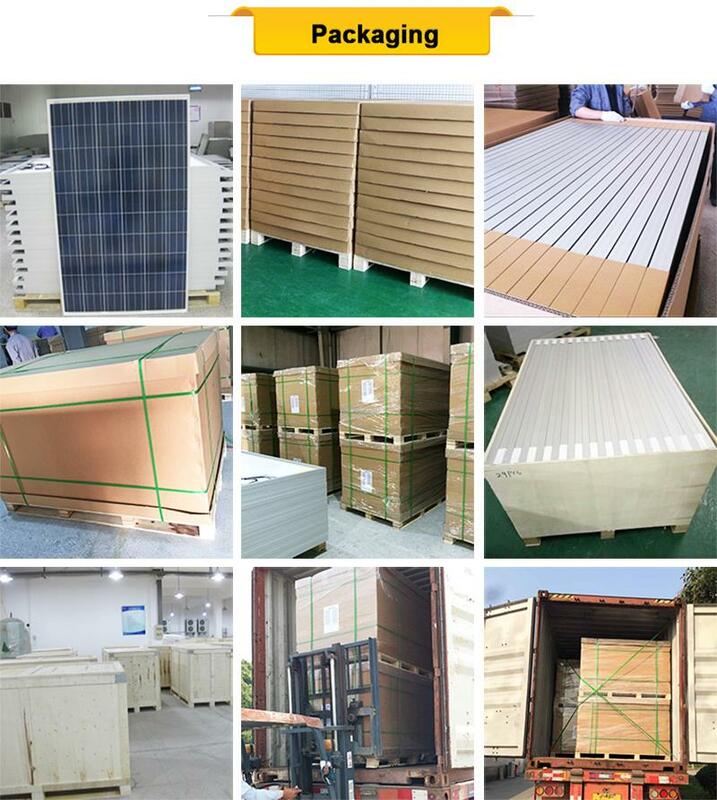 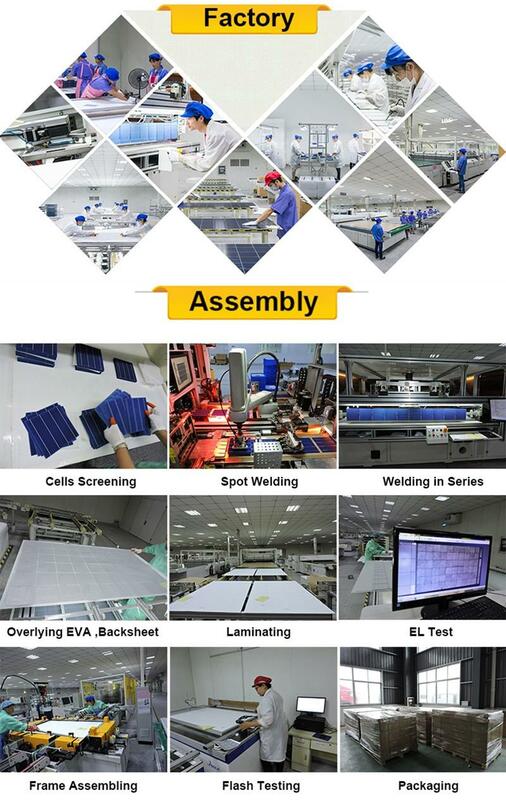 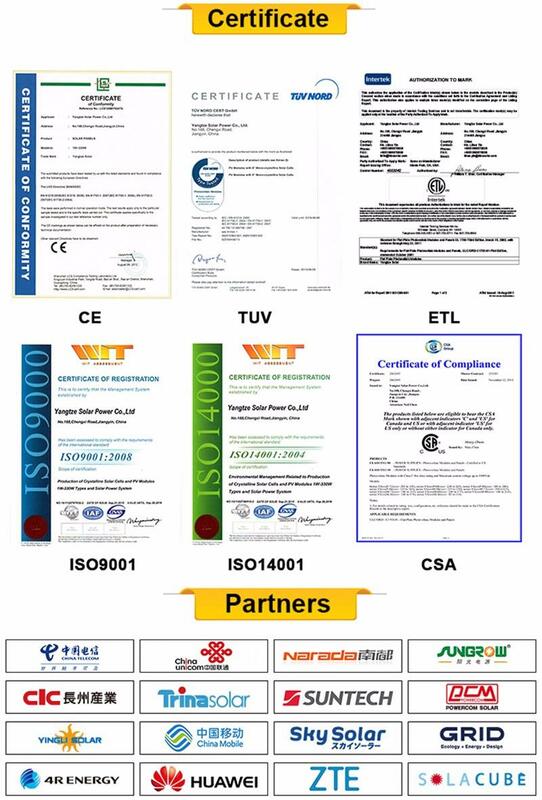 Offering 270w polycrystalline solar panel quotation consultation and free sample, it is one of the professional 270w polycrystalline solar panel manufacturers, welcome to wholesale cheap 270w polycrystalline solar panel made in China in stock at low price from us.